Neglect occurs when an individual who relies on another person for care does not receive the help or attention they need in order to maintain their health and well-being. While abuse may manifest as an intentional withholding of care, neglection most often occurs due to an oversight or a caregiver’s inability to properly care for the person in their charge. Because the negligent caretaker most likely won’t recognize the neglect is taking place, it is important for others to be able to identify risk factors for neglect and to be able to recognize signs and symptoms of neglect in high-risk groups. To recognize neglect, it can help to know where to look. Certain factors can put people at greater risk for becoming negligent caretakers or victims of neglect. For example, parents with substance abuse issues may be more likely to neglect their children, and children living in poor or violent areas may be at greater risk for neglect. In addition to risk factors, there are numerous warning signs to consider when identifying potential victims of neglect. The following list is divided by age, with some overlap. Regardless of age, victims of neglect can be negatively affected by it. How long those effects last depends on the severity of the neglect, its duration, the victim’s age when it occurred, and the type of care provided in response. Young children, especially under ages 3 and 4, require attentive caregivers to meet their physical, emotional, psychological, and cognitive needs. This type of care promotes security and healthy development. Research indicates that the absence of regular care can cause children to exhibit trauma responses. During neglect, the brain does not receive the positive stimulation it requires for growth; instead, it is flooded with stress hormones. Constant under-stimulation coupled with ongoing fear and anxiety can negatively impact a child’s physical and mental development, possibly resulting in issues as the child grows. Impaired brain development: Portions of the brain may not develop properly, resulting in mental health issues, cognitive and academic problems, and speech and language issues. Poor physical health: Studies indicate that neglected children may be at risk for diabetes, adolescent obesity, or poor lung function. Poor emotional or mental health: Neglect puts children at risk for trauma-related mental health issues, including posttraumatic stress, borderline personality, depression, and anxiety. Research shows there is a greater likelihood for suicidal ideation and depressive episodes among those who have experienced abuse and neglect. Poor attachment and social skills: Some infants and toddlers who experience the loss of their primary caregiver at a young age have trouble forming attachments later in life. Behavioral issues: Children who experience neglect may have poor boundaries and present with indiscriminate friendliness. Addiction: Studies show that children who experience abuse or neglect can have an increased likelihood to misuse drugs and alcohol. 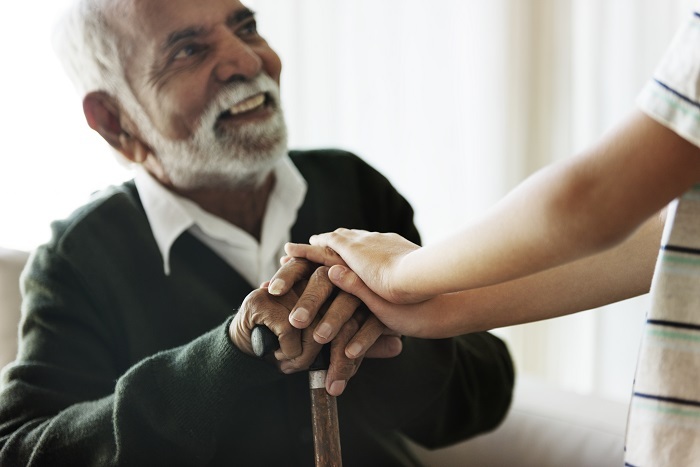 Physical: Elder neglect can result in problems like unchecked or untreated injuries, bed sores, malnourishment, and aggravation of preexisting health problems. Psychological: Elderly individuals who are neglected may experience mental health issues like depression, anxiety, or posttraumatic stress. Social: Elderly individuals may face isolation, loss of social supports, and loss of healthy social outlets. Financial: Lack of financial management can result in loss of vital utilities like heat or electricity, resources, or a place to live. It is important to note that neglect can have serious implications, and in some cases, may result in death. Elders who have been abused or neglected have a 300% higher risk of death. Additionally, of the 683,000 child victims of maltreatment in 2015, 1,670 of them were fatalities. These numbers can be overwhelming, but the good news is that neglect can be prevented, and help is readily available.